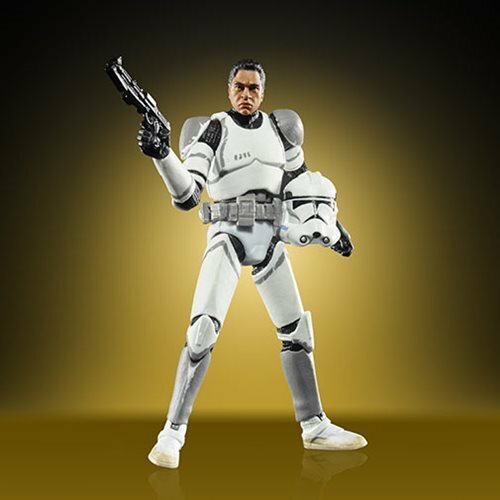 Every collection needs at least one elite Clone Trooper! 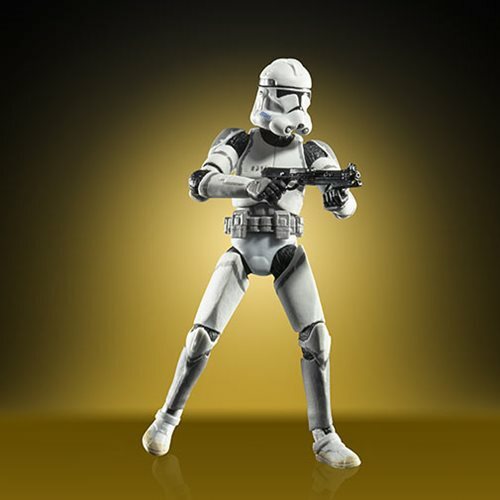 Exclusive Vintage Collection Stormtrooper action figure! Inspired by Revenge of the Sith. Features a premium deco and multiple points of articulation. 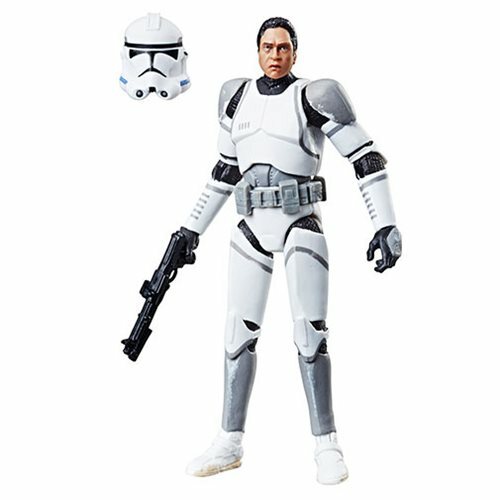 Previously released in the 3 3/4-inch The Black Series line, the 41st Elite Corps Clone Trooper returns here with the super-scarce movie-accurate deco with grey shoulder pads and shins - compare it to other The Black Series #12 Elite Corps Clone Trooper action figures! Here's your chance to recreate your favorite moments from Star Wars: The Last Jedi! 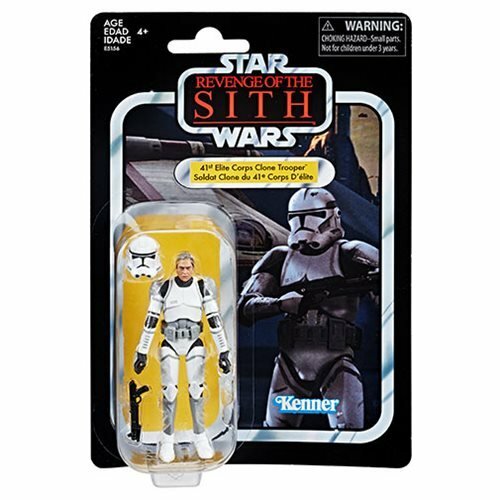 This fantastic Star Wars The Vintage Collection Elite Clone Trooper 3 3/4-Inch Action Figure - Exclusive features a premium deco, multiple points of articulation, and a design inspired by Star Wars: Revenge of the Sith. Ages 4 and up.